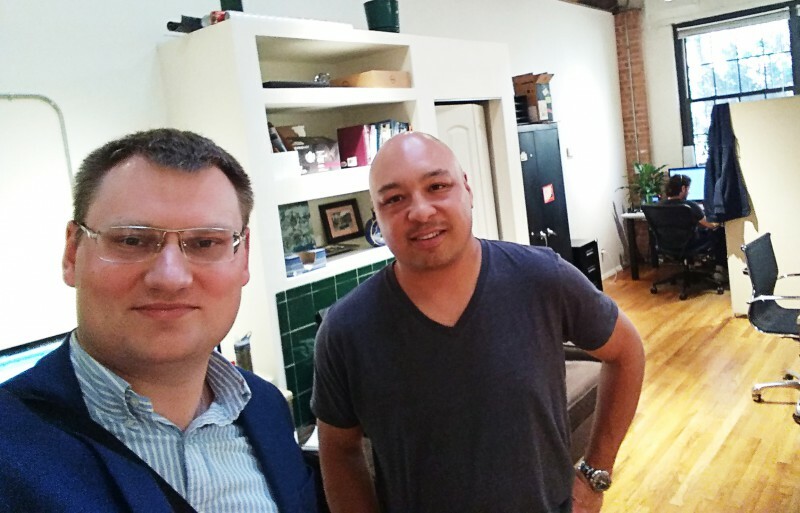 Continuing our series of interviews with wealth-industry gurus, I traveled to Chicago to meet Bryson Pouw. Bryson created Blaze Portfolio to be a streamlined, electronic-trading platform with powerful rebalancing solutions, real-time trade management, and a focus on user experience. Founder and CEO of Blaze Portfolio. Bryson Pouw received his BS in finance from the University of Colorado Boulder. He started his career in a brokerage firm and eventually landed a senior consultant position in Advent Software, where he led software implementation projects for high-profile, financial-services clients. After more than 20 years in the finance industry, Bryson launched Blaze Portfolio—the most comprehensive and user-friendly trade-management platform we have seen to date. Bryson shed light on the past and future of WealthTech and how the transfer of wealth will affect the industry in the coming years. He also shared his opinion on the advent of blockchain in wealth management and why the human element is still an essential aspect of an effective WealthTech solution. Bryson points out a big trend—consolidation. As firms get larger and larger, they take a greater portion of the assets of wealth. Blaze Portfolio is in a good position to take advantage of this with their capabilities and order-management solutions. Another strong trend is moving away from bundled offerings, including accounting, CRM, and trading in a fixed package. Bryson feels that bundling works for commoditized products but not for technology that varies widely in capabilities. Bryson expressed his feeling that there is a big opportunity for blockchain tech to make landfall in the industry, although this is dependent on the pace of integration and infrastructure changes on the part of big banks. There is value in this field in terms of security, speed, and accuracy, but full adoption will be many years down the road.